Elisabeth Burr studied Romance, English and German literature and linguistics at the universities of Tübingen, Leeds and Amien from 1971 to 1980. After having spent more than 5 years in Naples (Italy) as a lecturer for the German Academic Exchange Service she took up a post in the Italian Department at Duisburg University where she taught Italian linguistic and was awarded a PhD in 1991 for a dissertation on Verb and Variety (Verb und Varietät. Ein Beitrag zur Bestimmung der sprachlichen Variation am Beispiel der italienischen Zeitungssprache) conducted on the basis of a corpus of Italian newspaper language created by herself. After having concluded her 'Habilitation' (post-doctoral monograph) on Repeated Discourse and idiomatic competence (Wiederholte Rede und idiomatische Kompetenz. Französisch, Italienisch, Spanisch) based on a corpus of French, Italian and Spanish newspaper language (created by herself ), she held several temporary professorships of Romance linguistics (universities of Cologne, Siegen, Bremen and Marburg). 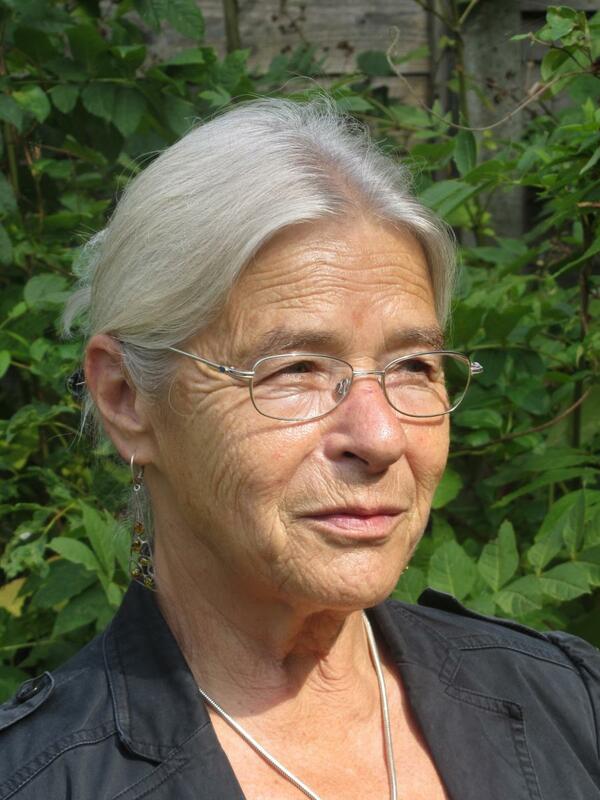 In 2005 she was offered the Chair of French, Francophone and Italian linguistics at Leipzig University. Her research, teaching and main publications focus on corpora and corpus linguistics, language varieties, language and gender, language policy, the impact of tecnologies on the status of languages and the linguistic attitudes of human communities, and the integration of philologies and IT. She participated in the project proposal EUROSYNCH, represented her university in the Thematic Network ACO*HUM, proposed the project "Humanities and Information Technologies (HUM*IT)" in the framework of the European Year of Languages 2001, organised SILFI 2000 and CLiP 2001 and is a prominent member of the Network of Excellence "Computing & Humanities in Multilingual Europe" (CHiME). In 2001 the Humanities Computing Unit at Oxford University offered her a Distinguished Visiting Scholarship and in 2004 and 2005 the European Commission appointed her as an independent expert to the evaluation sessions for proposals received in response to the calls FP6-2003-Infrastructures-4 and FP6-2004-Infrastructures-5. Having joined the ALLC in 1989 and having served as associated member of its Executive Committee from 1998 to 2001 she was elected member of the ALLC's Executive Committee in 2001. The other steering boards she is currently a member of are the boards of the German Association for Applied Linguistics (GAL), of Computer - Literature - Philology (CLiP) and of the Circolo dei dialettologi di Sappada. At the moment she is also Chair of the Standing Committee on Multi-lingualism & Multi-culturalism of the Alliance of Digital Humanities Organizations (ADHO) and Internationalisation Editor of the Digital Humanities Quarterly (DHQ).